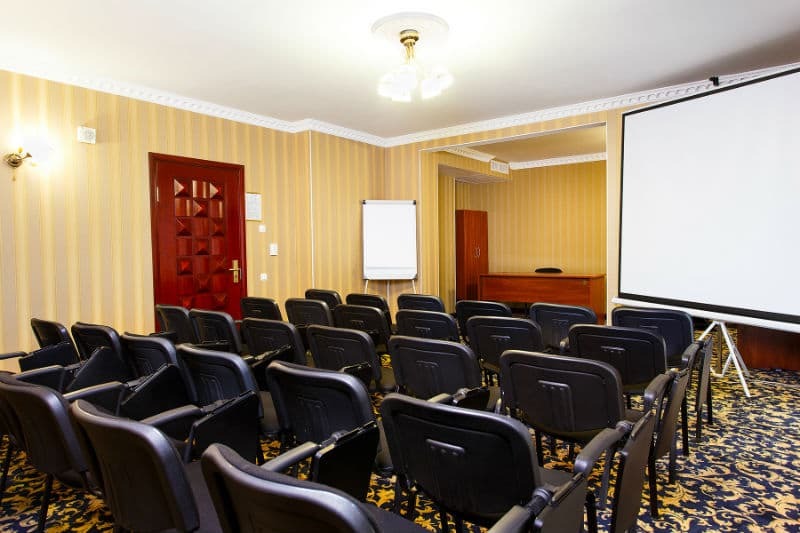 The California Hotel has two conference rooms – for 50 and 30 residents. 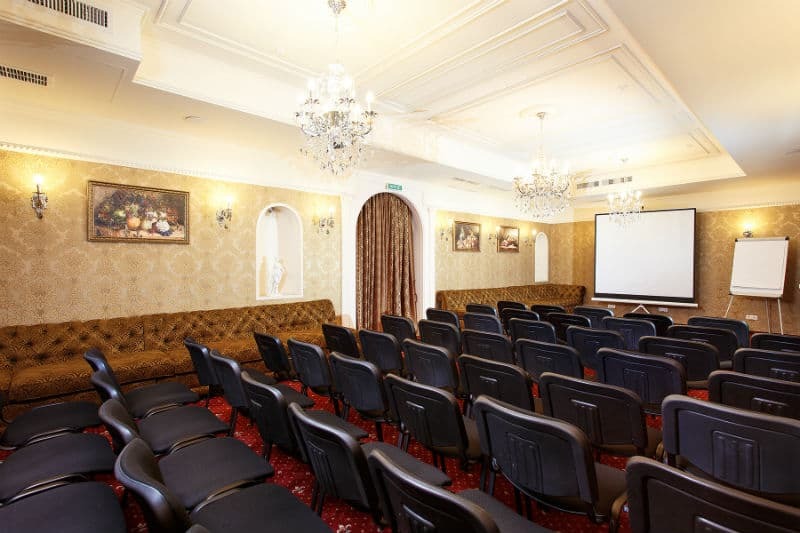 Here you can organize a seminar, a conference, a lecture, a workshop, training with a coffee break, a buffet dinner, a dinner, a banquet. 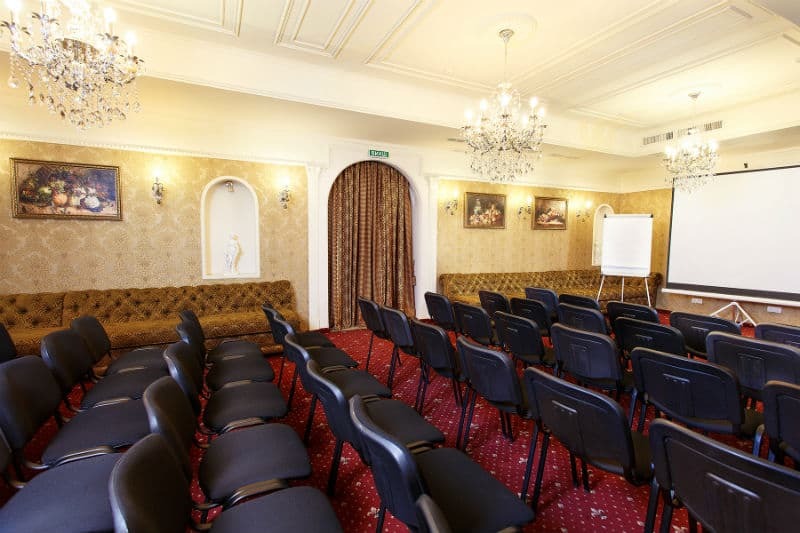 Conference rooms of the hotel California is very popular among Odessa citizens and visitors. 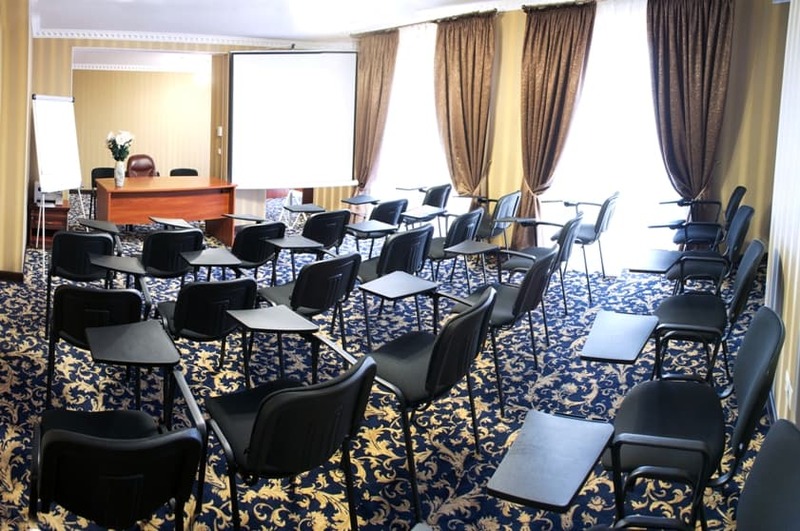 Workshops, psychological trainings, meetings of members of public organizations, lectures and much more are held here. 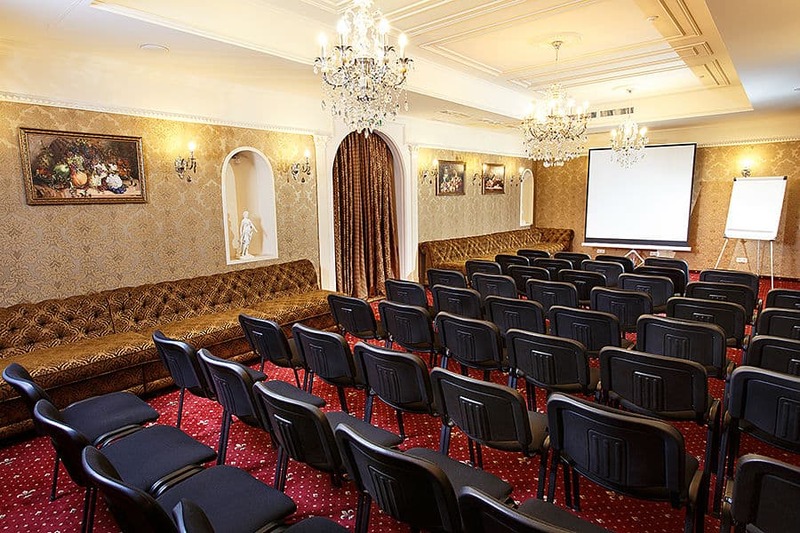 A conference hall with 30 seats is a great place for holding various business events and business meetings. 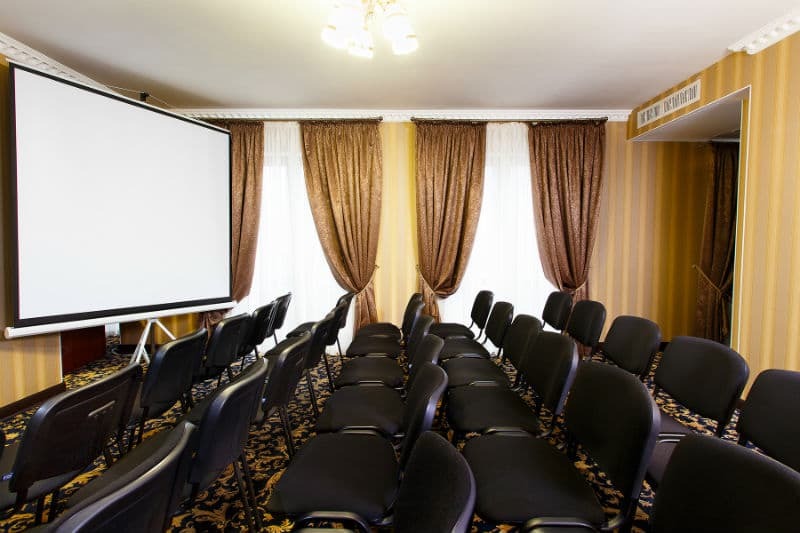 A conference hall for 50 persons is a cozy and well-equipped place for events of any type, with an adjacent hanging gallery for coffee breaks.